Listen up, Danfans. You’ve been wrong and you always will be wrong until the moment you admit that liking Steely Dan is the audio equivalent of enjoying the smell of your own farts. Nothing about this is as interesting as you think it is. You might as well track down the studio musicians who make all the Goldman Sachs elevator muzak and pretend like they’re the greatest thing ever because that is literally all this is. 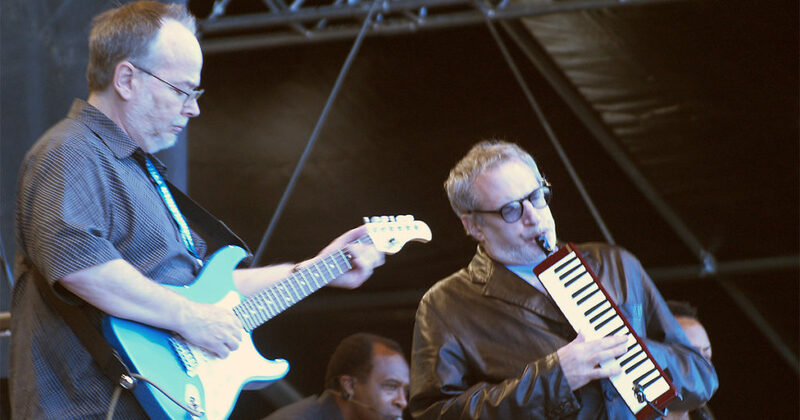 By the way, never let yourself be alone in a room with someone whose favorite band is Steely Dan. Trust us.